For the best value in an affordable solid top, F-model mandolin, the KM-630 is your choice. 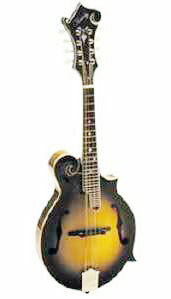 No other mandolin in this price range comes standard with a nito-cellulose finish or a sound quality and tone like this. Just another reason why Kentucky is "America's Favorite Mandolin!" Case Optional.